It is easy to see Nico Santiago’s strength when he’s hitting baseballs with his dad. It is with this strength that he battles neuromuscular disease. Nico, from Irondequoit, was born with congenital myasthenia gravis, a rare chronic neuromuscular disease that causes weakness throughout his whole body. He was sick when he was very young, dealing with frequent respiratory infections and multiple hospitalizations. His parents, Fina and Israel, thought they going to lose him several times. Nico has spent many weeks in the Golisano Children’s Hospital at Strong Pediatric Intensive Care Unit fighting off viruses that wouldn’t cause much more than a cough in most kids. Thankfully, over the years, Nico grew stronger. He began playing Challenger baseball at the age of five. Little League Baseball established the Challenger Division in 1989 as a separate division to enable children and adults of all ages with physical and mental challenges to enjoy the game of baseball. Similarly, in 1999, the Miracle League was officially formed to offer children with disabilities the opportunity to play America’s favorite pastime. The first Miracle Field opened in 2000 in Rockdale County, Georgia. A miracle field is a field that has been specifically designed for individuals with physical and or cognitive challenges. It is made with a rubberized surface that it is fully wheelchair accessible. Bases and pitching mounds are painted onto the surface so that there are no raised obstacles that you would find on a typical baseball field. The dugouts are enlarged to accommodate wheelchairs and other apparatus. According to the National Program Director for Miracle League, there are approximately 150 rubber fields in the US. Today, more than 30,000 children participate in more than 900 Challenger Divisions and 200,000 children play in 270 Miracle Leagues across the United States as well as in Australia, Canada, and Puerto Rico. Here at home, there are 400 youth playing Challenger baseball in nine leagues throughout the Greater Rochester region. These kids, who have a variety of disabilities, are given the lowest priority for field availability…and when they are able to play, they play on traditional fields with raised surfaces, including dirt or grass that can be safety hazards for wheelchair-bound or visually impaired players, and have to safely navigate uneven terrain. Enter Ron Kampff. While Ron has been active in a variety of volunteer capacities over the years, his passion is around serving the needs of children and young adults with physical disabilities and improving their lives through sport. Ron, who volunteered as a coach when his sons began playing t-ball, is a longtime member of the board of Webster Athletic Association. He was manager of two New York District 4 Championship Little League teams, and his love for the sport inspired him to bring Challenger Baseball to Webster in 2001. Today, he coaches both the Webster Challenger and Rochester Blind Athletes’ BEEP Baseball teams. 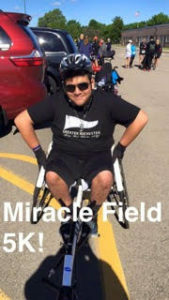 In 2015, Ron, along with a dedicated group of volunteers, formed a non-profit organization, Challenger Miracle Field of Greater Rochester, to raise funds to build a Miracle Field and The Play with Possibilities playground, an inclusive and multisensory playground. Adjacent to the field will be a pavilion, ADA-compliant restrooms, and a concession stand. 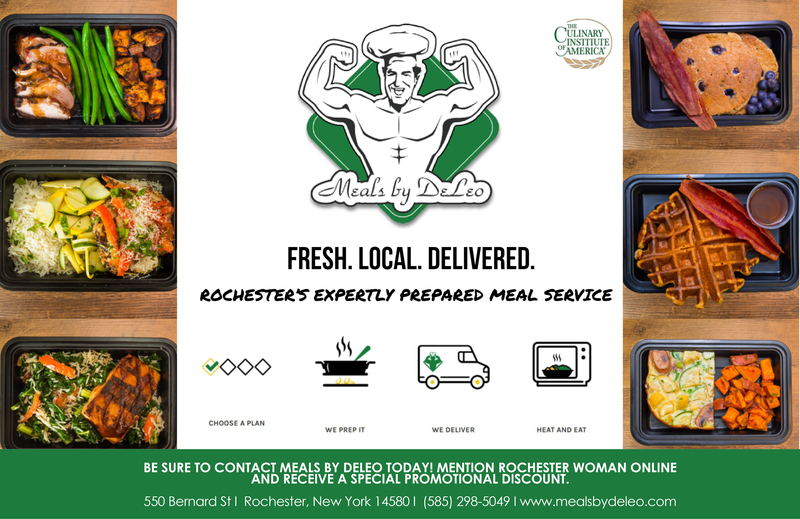 The complex is cen trally located in the northeast part of Monroe County at the Ridge Park Athletic Complex at 1000 Ridge Road in Webster, adjacent to Webster Town Hall, and less than one mile from New York State Route 104. The facility is accessible via public transportation and para-transit lines. The entire project will cost approximately $2 million. Amanda Sparrin agrees. Sparrin’s son Bryson, or “B” as he was affectionately known, was born at 27 weeks old weighing just 2 pounds 10 ounces. Bryson had a stroke at birth and was later diagnosed with spastic quadriplegic cerebral palsy. Despite countless obstacles, Bryson was a fighter. Bryson was able to play three seasons of Challenger Baseball before his death at the age of seven in 2013. In April of 2017, the organization reached a milestone – the $1 million mark in fundraising. “The outpouring of support from the community has been incredible,” says Kampff. The organization hosted its first gala this past April, raising nearly $100,000 and will hold its third annual Run, Walk and Roll 5k in October. 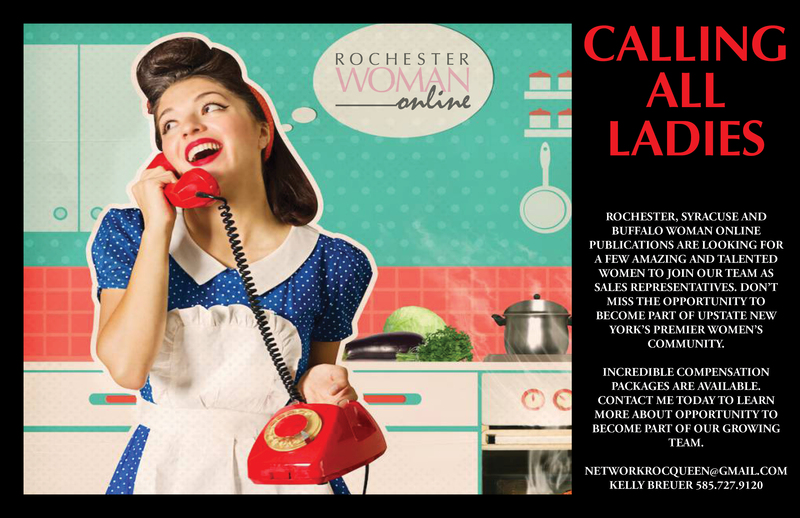 Among the many major funders are the Daisy Marquis Jones Foundation, the Davenport-Hatch Foundation, ESL Charitable Foundation, the Golisano Foundation, the Greater Rochester Health Foundation, the Karpus Family Foundation, Lions International, Monroe Wheelchair, and Wegmans. Construction on the field began last fall and it is scheduled to open on August 26th. A community celebration is planned, and festivities will be free. The group hopes to raise enough funds to begin construction of the amenities and playground in 2018. Today, Nico, at age 17, is a senior at Eastridge High School. His long-term prognosis is positive with mobility remaining his most significant obstacle. 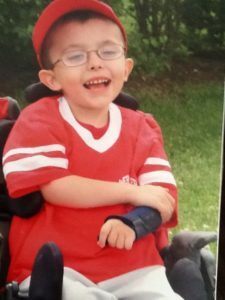 In addition to Challenger baseball, Nico also plays for the Rochester Rookies, a Junior Wheelchair and Ambulatory Sports program. He can’t wait for construction of the new Miracle Field to be completed. “I am really looking forward to seeing this field unify people together. It is not just for people in wheelchairs, it’s for people who can also walk. I can tell my friends, ‘Hey let’s go out and play some baseball.’ I can do that with this field,” said Nico. 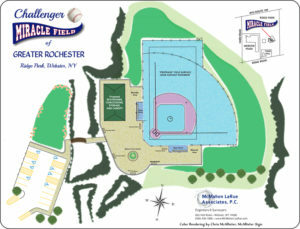 For more information or to make a donation, visit www.rochestermiraclefield.org.